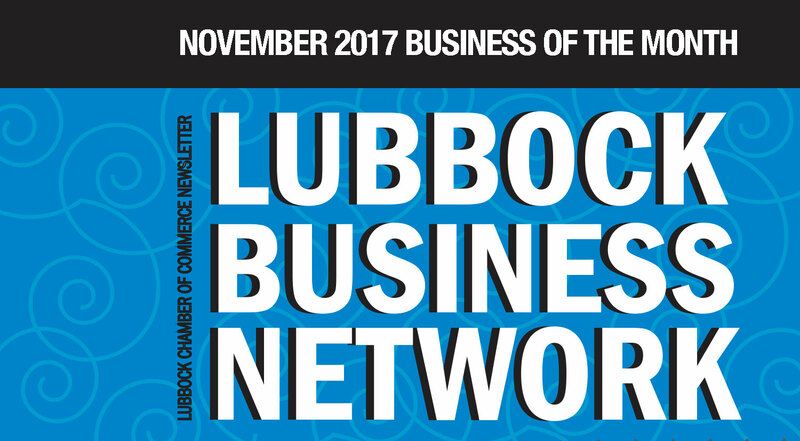 How has being a member of the Lubbock Chamber of Commerce helped to increase your business relationships in the business community and/or community involvement? In our case, it’s the invaluable contacts with other construction industry businesses that have been the primary benefit. This allows Acme Electric to come into contact with local businesses looking for work that might otherwise be missed. We strive to develop and maintain the use of local companies for our project partnerships. It has also pushed us to continually update our practices in order to stay ahead of industry standards. Networking in Chamber events such as the Hub City BBQ Cook-Off and the Chamber Golf Classic have gotten our name out in front of other Chamber members and given us the opportunity to tell them about Acme Electric. In turn, we have met many other members, learned about their company, and developed many friendships. When did Acme Electric join the Lubbock Chamber? Acme Electric has been a member of the Lubbock Chamber since the 1980s! What is Acme Electric’s favorite part of being a member of the Lubbock Chamber? Acme Electric is proud of its ties to the Lubbock business community. Being a member of the Chamber means visibility in the city of Lubbock and it boosts our reputation as an active economic force. In what way is Acme Electric most involved with the Chamber? Acme Electric’s major contribution to the Chamber is during the Hub City BBQ Cook-Off. We help set up the temporary electrical power needed for all the participants. Does Acme Electric have a favorite Chamber event? If so, what? Yes! We love being a contestant in the Hub City BBQ Cook-Off and have participated for a decade. It’s been great watching the participation and community interaction grow with each year. In 2016 we won “Best Ribs”, “Best Brisket” and “Best Other Meat” and this past year we won “Most Unique Cooker” . Acme Electric is a family run business that was started in 1958 by Winston Brown. Today there are two generations of Brown family members working both in the headquarters here in Lubbock and in Fort Worth. Acme Electric completes commercial and industrial projects all over the state of Texas. Here at home, we are proud to have been the contractor for projects at Texas Tech University, UMC Hospital, and Covenant Health. Acme’s industrial division has provided major construction and renovations to the water/wastewater infrastructure both here in Lubbock and statewide. We like to believe that our water reclamation plant division will make a difference in water conservation efforts in years to come.